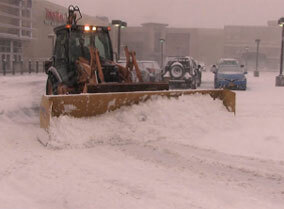 Ease your winter woes with our commercial snow and ice removal services. Our strategic approach to snow and ice management keeps your operations running smoothly - regardless of what the forecast holds. 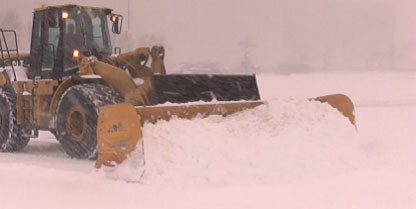 With 24/7 weather monitoring, vast equipment fleets, and well-trained crews, we are equipped to handle any commercial snow removal job, no matter how large or small. And, we are prepared to deploy our fleet of snow removal trucks and equipment as soon as there is a coating of snow and right before or immediately after the ice starts to fall. 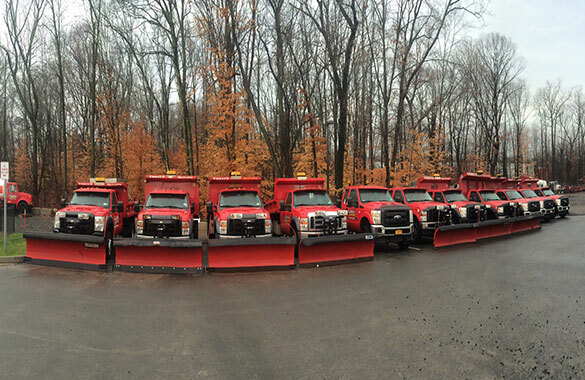 With our fleet of plow trucks, salt spreaders, loaders, snow blowers, scrapers, di-icing tools and more we are ready to tackle all of your commercial snow and ice removal needs. 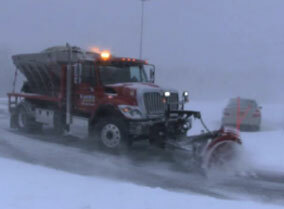 All of our equipment is manned by well-trained crews that know the right methods and techniques to carefully clear away your snow and ice. 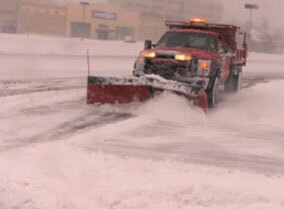 With Curti's, you can choose the snow and ice management services best for you. 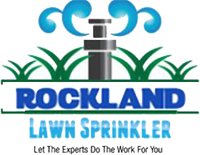 We offer both seasonal and event (per storm) based contracts. 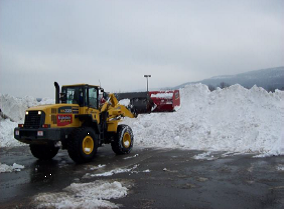 From emergency services to routine scheduled snow clearing, Curti's is the premier choice in getting the job done - safely and efficiently. *Please note that we do not provide residential snow plowing at this time.